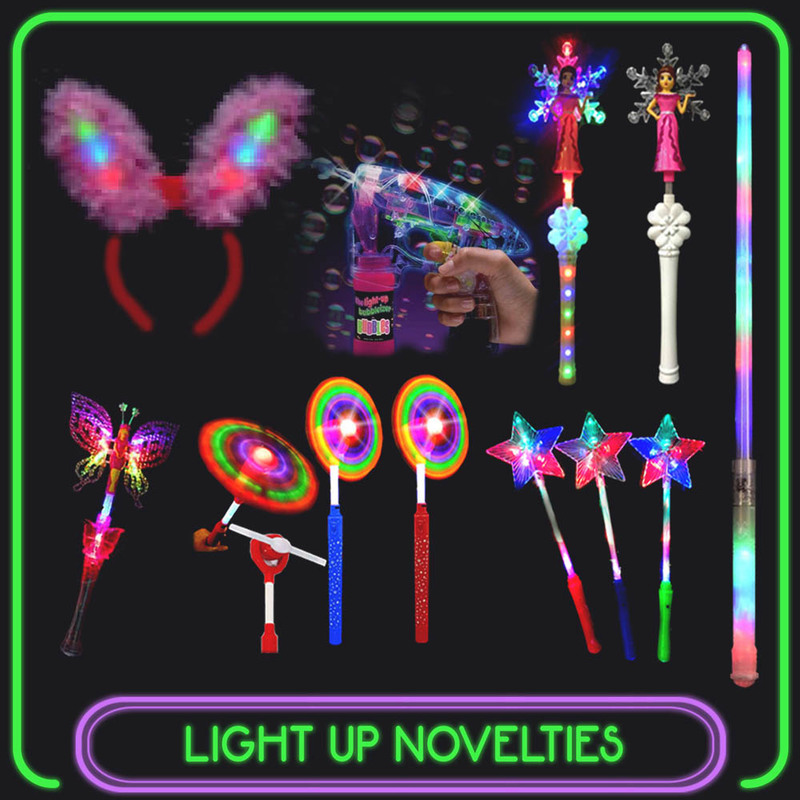 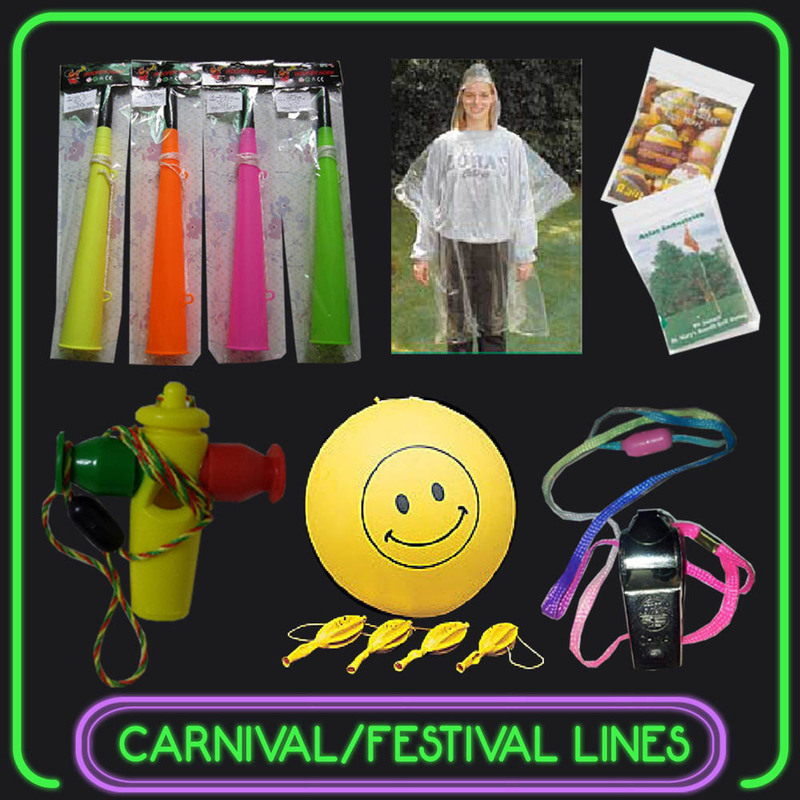 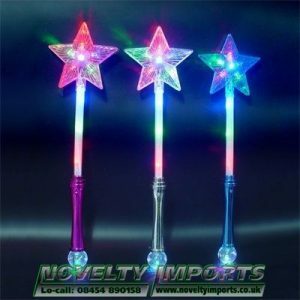 Our novelty products are constantly changing with some items recently added and others discontinued. 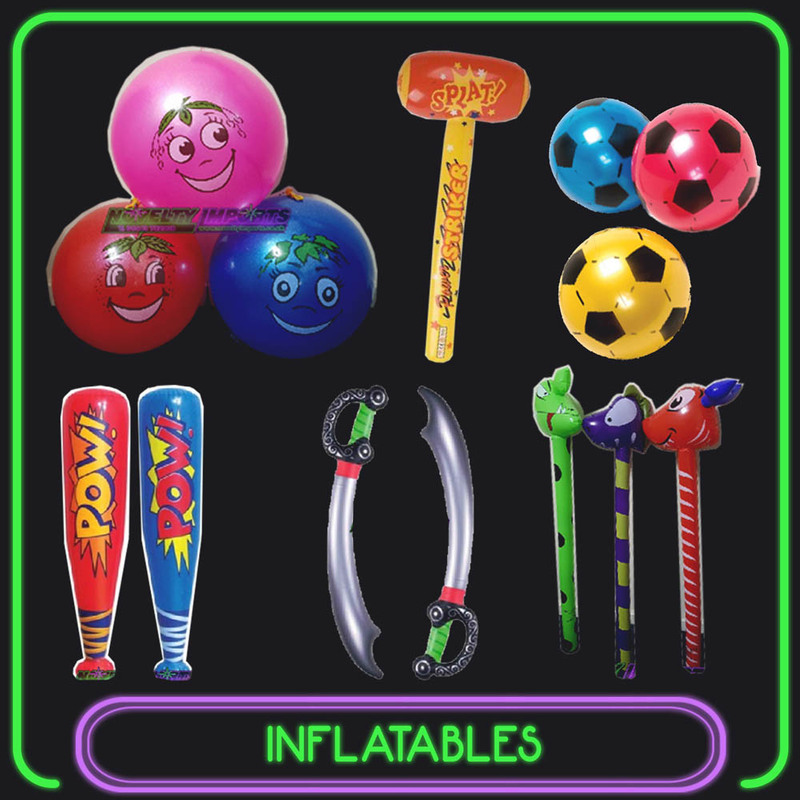 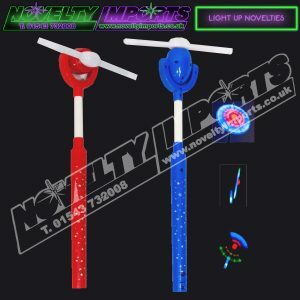 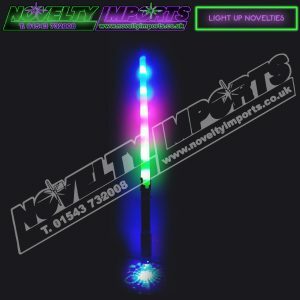 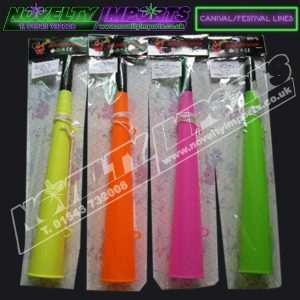 Please check out our online shop for all our current lines of novelty items. 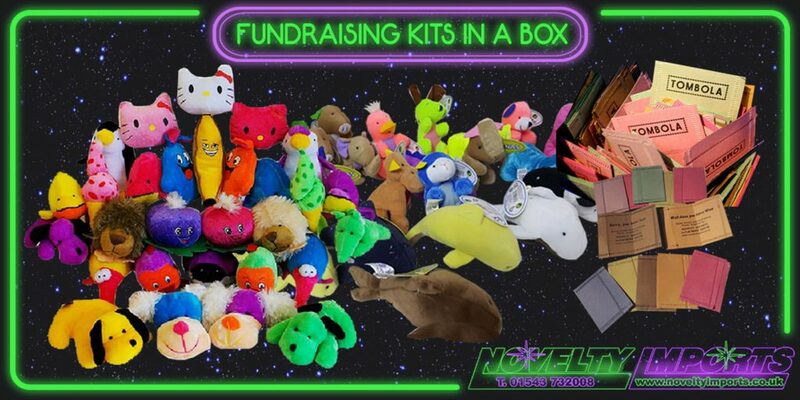 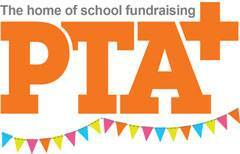 Complete fundraising solutions for schools and charities. 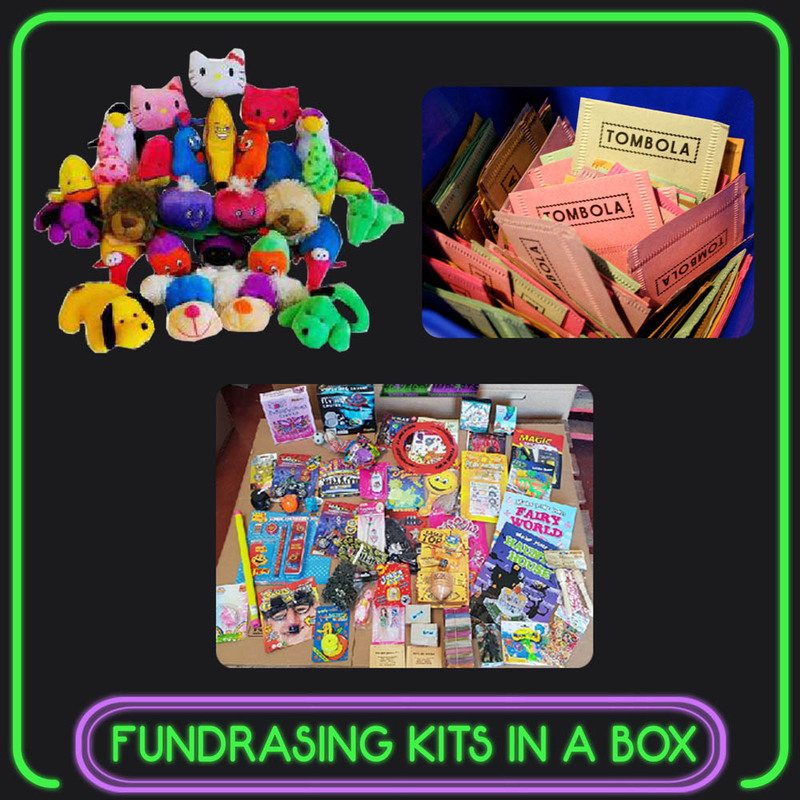 Soft toys/large pocket money toys/inflatables prizes complete with Novelty Imports win/loose crimped tombola tickets all ready to go.